A hearing on the pending land swap between Seaside Heights and the owner of Casino Pier is set to take place Tuesday night after being postponed last month. The hearing will serve to collect public comment on whether the land diversion should be approved by the state Department of Environmetal Protection. It will take place at 6 p.m. in the court room at the George E. Tompkins Municipal Complex on Sherman Avenue. 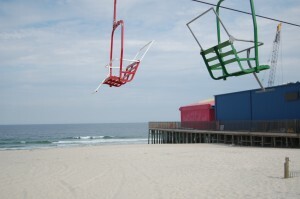 Under the land swap plan, the borough would give up 1.36 acres of beachfront north of the current pier for the expansion of Casino Pier, whose owners plan on investing $40 million in new rides and attractions. In return, the Storino family, which owns Casino Pier, would donate back about an equal amount of land and the historic Dentzel-Loof Carousel that was nearly sold for parts in 2014. 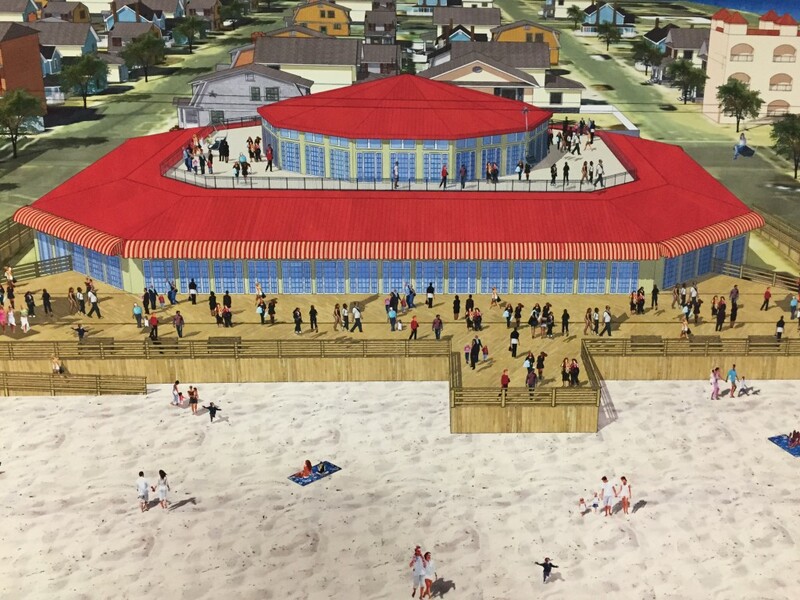 The carousel would be housed in a boardwalk museum which would be built on the donated land, which is currently used as a parking lot situated between Carteret and Sampson avenues. Some members of the public have come out against the plan, saying the borough’s largest asset is its beach, and the property should be developed by a private owner. The borough’s business community, however, is overwhelmingly in support of the plan, which they say will help rejuvenate the tourism economy by adding new attractions and upgrading the boardwalk in the northern portion of town. Written comments on the matter shoud be directed to the Borough Administrator at 901 Boulevard, Seaside Heights, NJ 08751. Those who wish to comment in writing are asked to send a copy of any comments to the New Jersey Department of Environmental Protection, Green Acres Program, Bureau of Legal Services and Stewardship, Mail code 501-01, 501 East State Street, P.O. Box 420, Trenton, NJ 08625-0420. Public comment on the land swap will be accepted during the public hearing or, in writing, until April 5.